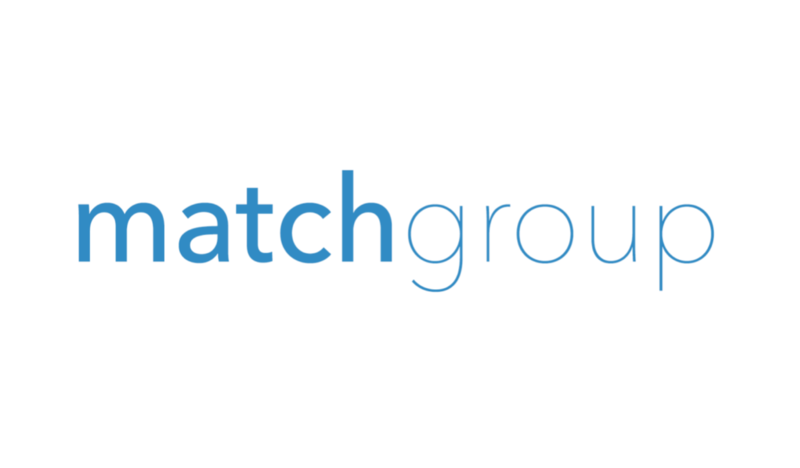 Match Group (NASDAQ: MTCH) has released its third quarter financial results from 2018. The company reported a total revenue of $444 million. This is a 29% growth over the past 12 months and a rise of $13 million from the previous quarter. Adjusted EBITDA also increased by 38% over last year’s Q3 to $165 million. Match Group is expecting to bring in a total of $1.72 billion in annual revenue in 2018. $800 million of this is set to come from Tinder. 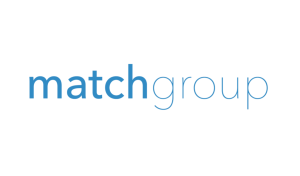 The average number of subscribers to Match Group products now sits at 8.1 million, 23% more than the same time last year. Match Group CEO Mandy Ginsberg said in a statement: “Match Group delivered another quarter of strong top and bottom line growth, with Tinder continuing as our growth engine. We are making product and marketing investments in our brands to drive growth across our portfolio. “Even with these investments, Match Group is generating significant free cash flow and reducing leverage levels, and we have returned a meaningful amount of capital to shareholders. “Today, we are announcing that our Board has declared a special dividend of $2.00 on each share of Match Group common stock and class B common stock. However, it appears as though the financial returns were not as high as investors and traders were expecting. Following the release of the report, Match Group’s stock price has fallen almost 9% during after-hours and pre-market trading. It currently sits at $46.95 per share. Match Group will be hosting a conference call on November 7th at 8:30am Eastern Time, to discuss the results with investors.